When you are taking on an administration led by a man who aims to be the prime minister one day, the choice is pretty stark­—either you give in to the fear of reprisal and clam up or stand rock solid to fight for your beliefs. No matter what they throw at you. Advocate Mukul Sinha has always known which way is his. That he has to mount this campaign while living in Gujarat, unlike many high-profile activists who have taken on the Modi regime, doesn’t make his life any easier. He is the man to ask about the riot cases of 2002—and now about the encounter cases. 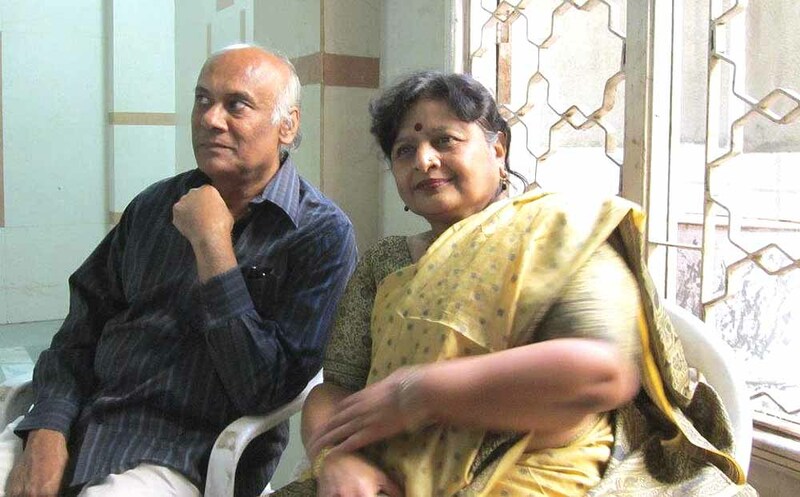 It’s not just the Ishrat Jahan case that he picked up after advocate Vrinda Grover and Ishrat’s mother approached him in 2009.Sinha is also the advocate in two other key encounter cases—the Soh­rabuddin and Kausarbi murder case and the Sadiq Jamal killing. He took over the Sadiq case in 2007, after which the high court ordered a CBI probe. The advocate, an IIT Kanpur passout with a doctorate in physics, was also asked by Sohrabuddin’s brother Rubabuddin to take up the case for him in 2008. It certainly requires tenacity to keep up the fight. 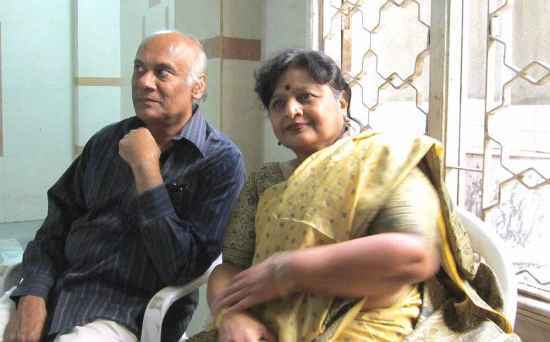 Sinha says it would not have been possible without the help of his wife Nirjhari Sinha, a retired physicist with the Physical Research Laboratory in Ahmedabad. It was Nirjhari who analysed call records from the period around the 2002 riots submitted to the Nanavati Commission by IPS officer Rahul Sharma. These call records made a rock-solid case againt Maya Kodnani, a former minister in the Modi regime, and others involved in the 2002 massacres. For Sinha, the milestone that gave him strength came on April 24, 2007, when three officers—D.G. Vanzara, Rajkumar Pandian and Dinesh Kumar—were charged with murder and arrested. Now he continues to plough on and works late into the night in his Ahmedabad home. Sinha has been an irritant to the ruling BJP. A founding member of Jan Sangharsh Manch (1991), a forum to aid victims of human rights violations, he is also behind a political front—the New Socialist Movement (2002). His Gujarat Federation of Trade Unions is also one of the biggest in the state. Between riots, encounters and several, several causes, he is a busy man. Rahul Gandhi is pushing for change in election season. Is the timing right?